This article explains all about using &apos;Read Receipts&apos; in Airmail. &apos;Read Receipts&apos; feature is used by senders of an email to track the messages - whether they have been read or not. Where to find the setting for &apos;Read Receipts&apos;? 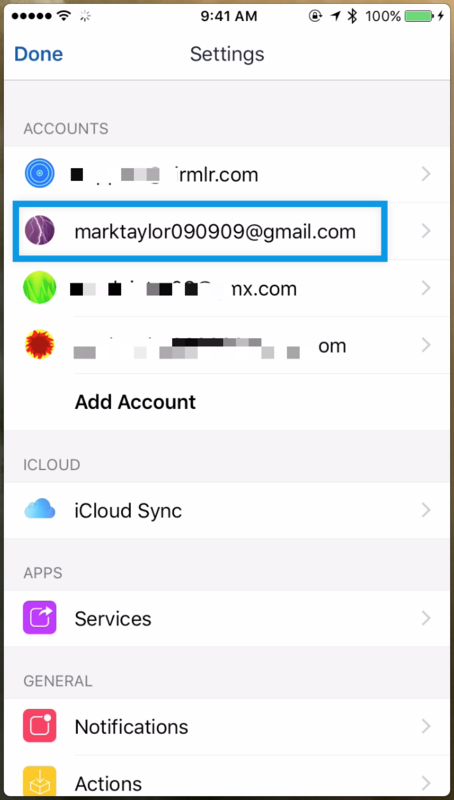 Please go to Airmail Settings as shown in the picture below. Then choose the account for which you want to enable the &apos;Read Receipts&apos; option as shown in the picture below. 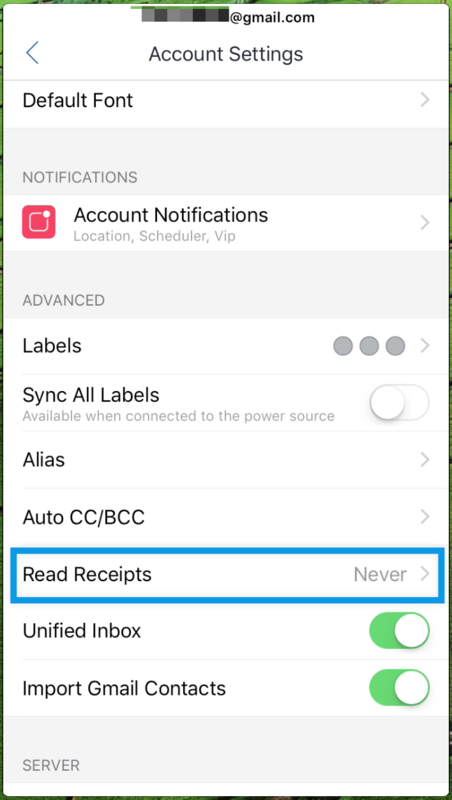 Then choose the option &apos;Read Receipts&apos; from the list as shown in the picture below to open the settings of read receipts. 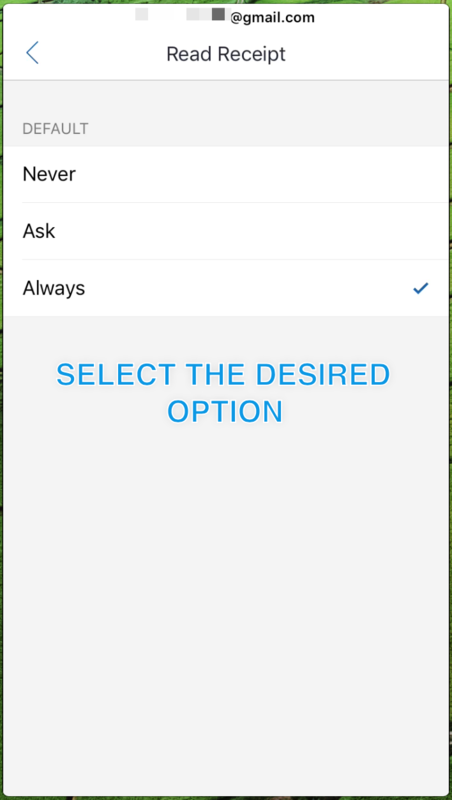 Then choose the desired option from the available three options for read receipts as shown in the picture below. 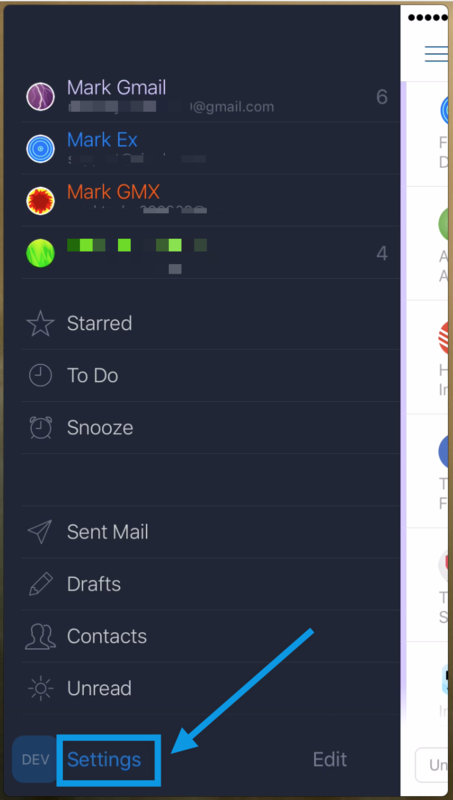 How to send a message with Read Receipt option enabled? 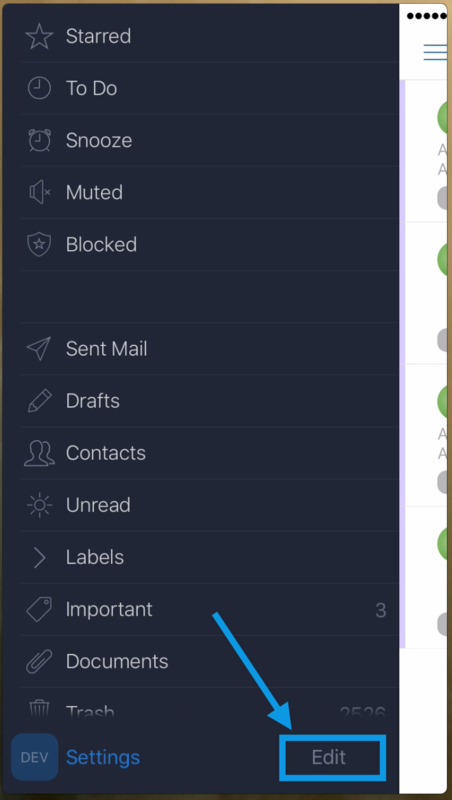 The read receipt option is available in the composer and you can choose to turn it on/off from the composer itself for each message that you send with Airmail. 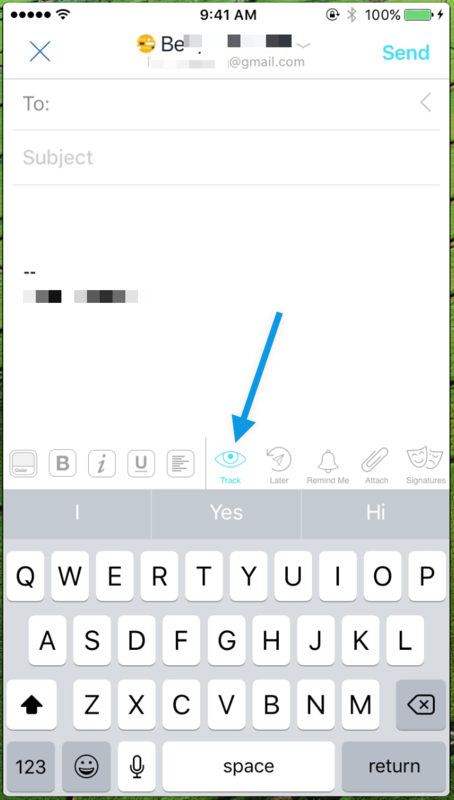 The &apos;light blue&apos; colour of the &apos;Eye Icon&apos; and the &apos;Send&apos; button means that the option is active for the message that you are composing. If the colour is &apos;Grey&apos;, the read receipts option is disabled for the message that you are composing. Where to see all the messages sent with &apos;Read Receipts&apos;? Please go to Edit on the sidebar as shown in the picture below. 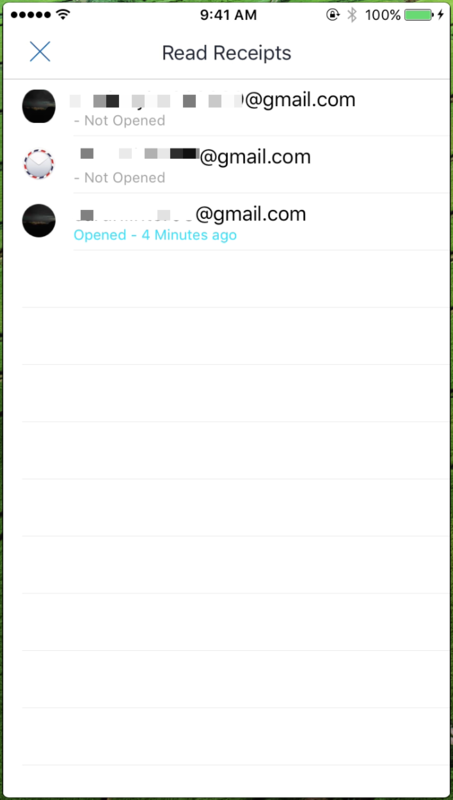 Then include the folder of &apos;Read Receipts&apos; to appear in the sidebar of Airmail, as shown in the picture below. When you are in the folder, as shown in the picture below, you can click on the &apos;Eye Icon&apos; to display more details. The colours of the eye icon indicate the following details. 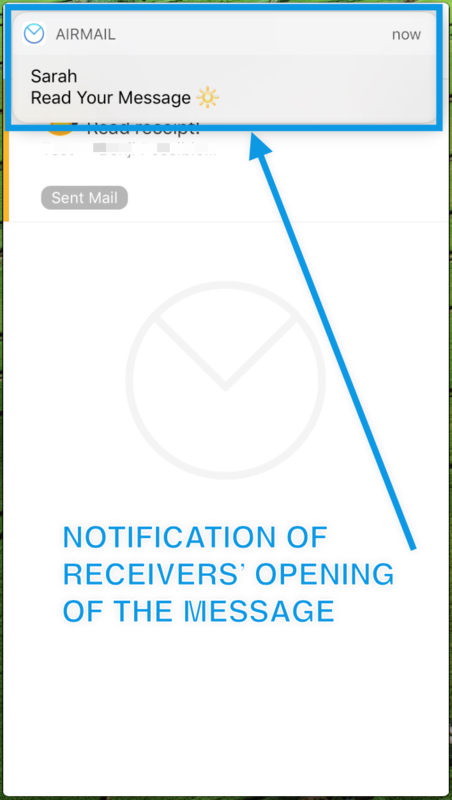 Yellow - If you are sending a read receipt activated message to a group and only a few of the recipients have read the message and not all, the eye will be of yellow color. Blue - If all the recipients have read the message, the eye will be if blue color. Grey - If none of the recipients have read the message, then the eye will be of grey color. The detailed view when you click on the &apos;Eye Icon&apos; is shown in the picture below. 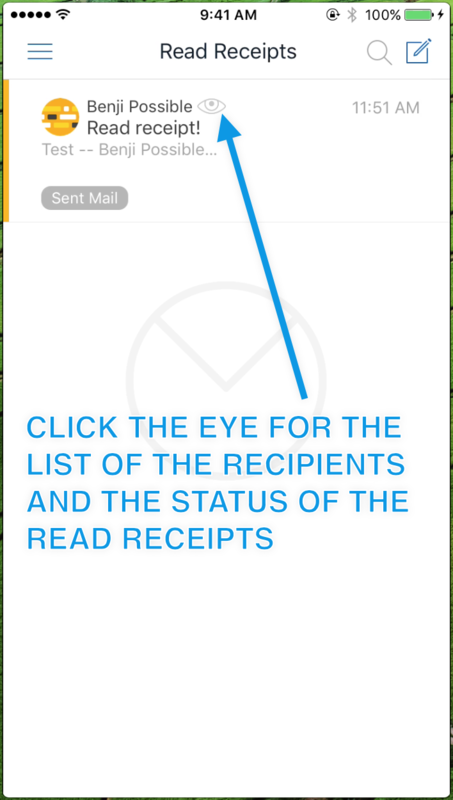 It shows you the complete list of recipients along with the status of the read receipt for each recipient. Will this feature notify when someone reads a message? 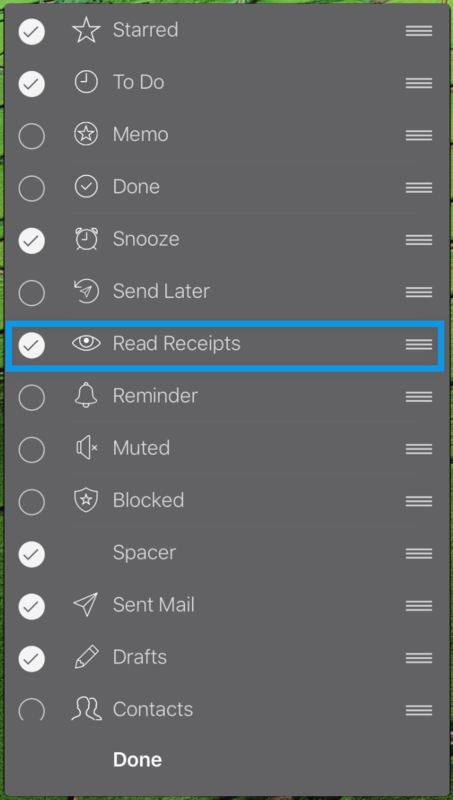 Yes, the read receipts will display the notifications when someone reads your sent email. Please see the picture below as an example for the notification.